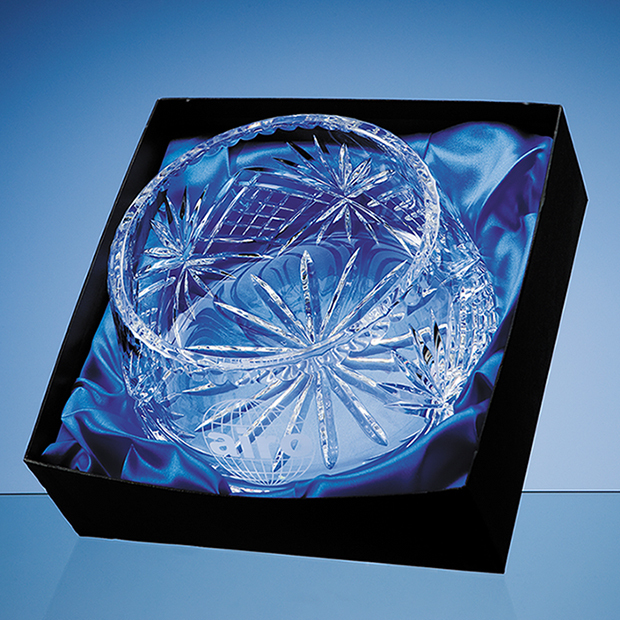 The Mario Cioni Lead Crystal Luxe Bowl is a 230mm diameter crystal bowl with a decorative patterned crystal design and a smooth panel perfect for displaying high quality engraved personalisation. 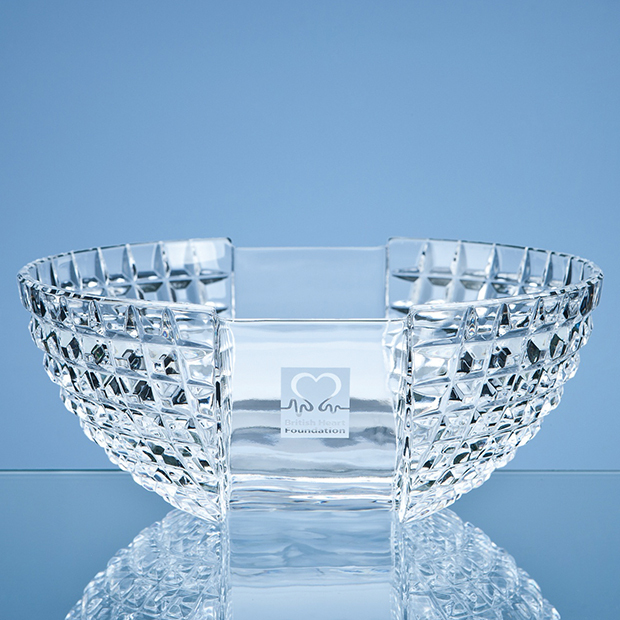 Part of the stunning Mario Cioni range, this stunning crystal bowl can be engraved to display your choice of text and logo engraving suited to your presentation needs. 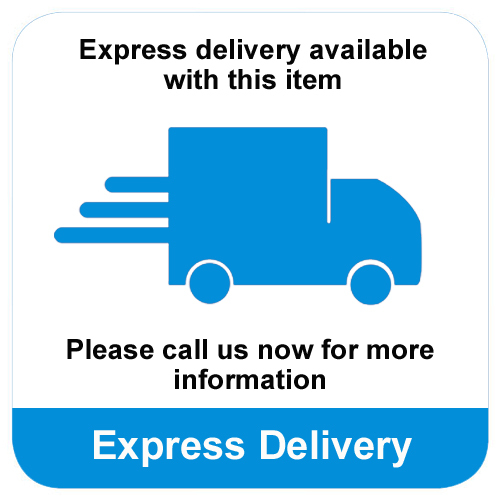 The Mario Cioni Lead Crystal Luxe Bowl is supplied in a free skillet box or for a touch of luxury a satin lined presentation box may be purchased. 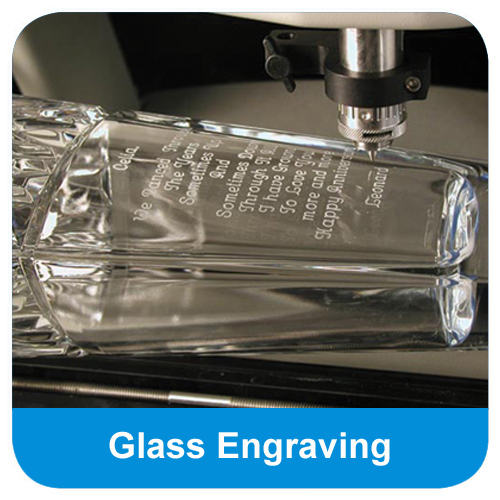 The Mario Cioni Lead Crystal Luxe Bowl can be purchased with or without personalised high quality engraving. 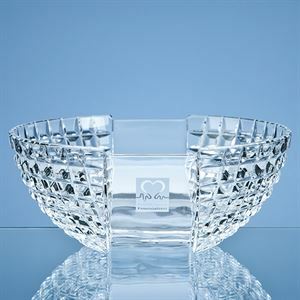 Made from the finest clear optical crystal, the Mario Cioni Lead Crystal Luxe Bowl is a stunning patterned crystal bowl with a wide 230mm diameter. 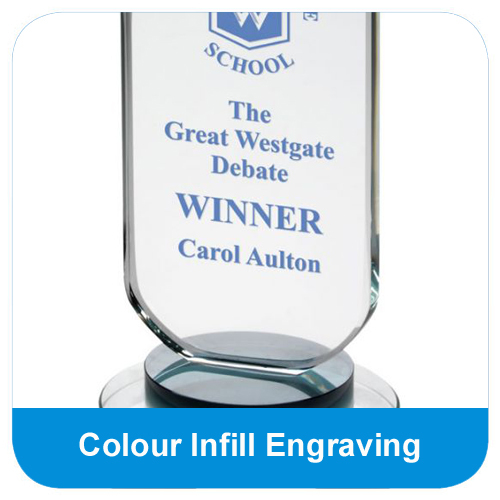 Perfect as a specialised and personalised gift, the smooth panel on the face of the bowl can be engraved to display your choice of text and logo engraving, making this the perfect gift whatever your occasion. 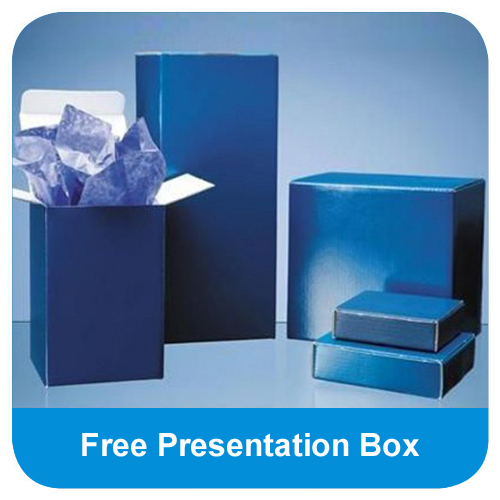 The Mario Cioni Lead Crystal Luxe Bowl is supplied in a FREE skillet box or the option to buy a quality satin lined presentation box.